HELP! Can someone identify what these are and what would be the most suitable regimen for treating these? Hi. 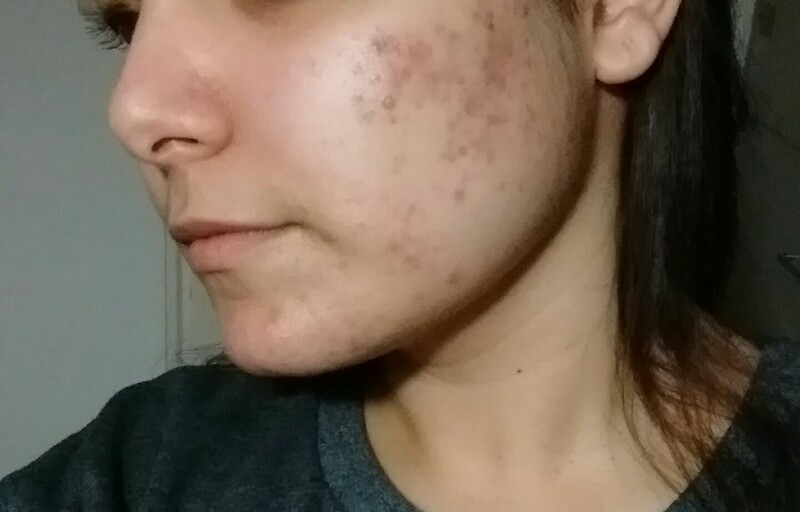 I,m 23 and had absolutely spotless skin before Jan 2016 (no breakouts even in teenage). Fast forward, due to relationship problems and financial struggles during this year, my break out kept on getting worse. I NEVER had a simple pimple on my cheeks and now they are spectacularly marked. I tried lemon juice, honey, apple cider vinegar, egg whites, aloe vera, cucumber at different times- you name it. I also used Avene anti redness cream and cortisone topical cream because the horrible red patches on my cheeks look very unpleasant. All of these helped but only temporarily. I must add that the situation was a lot worse with recurring white heads and redness in the T zone and on the cheeks but at least now the T zone is cleared but the redness and the recurring whiteheads on the cheeks still remain. Can someone please clarify the following? 1) whether the same type of creams (cortisone). 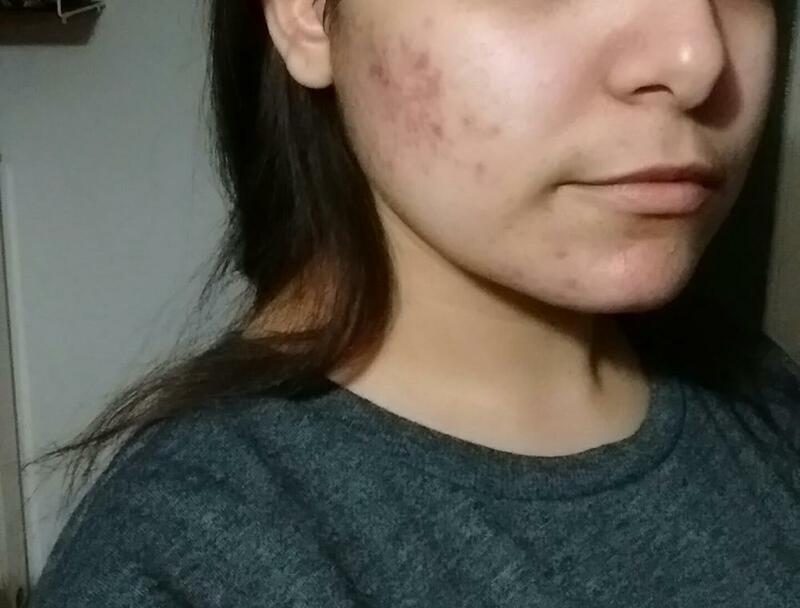 toners (non alcohol) can be used for acne/ whiteheads and scars/ redness? 2) whether I should also try ibuprofen tablet paste OR retinoid cream to decrease inflammation? 3) most importantly if this will disappear from the cheeks without leaving scars? I am vegetarian, trying to adopt more exercise/meditation in my life. used to eat carbs a lot, now seriously cutting back for the past 2 months. 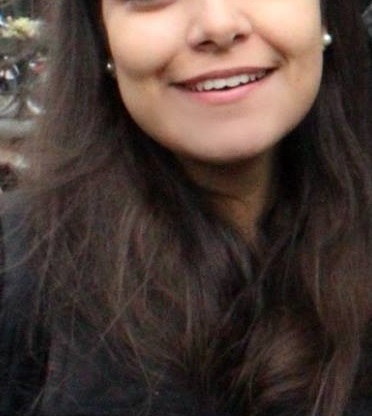 Since I do not wear make up a lot (never did) so it can become quite discouraging and hurtful when some people treat you rather condescendingly. 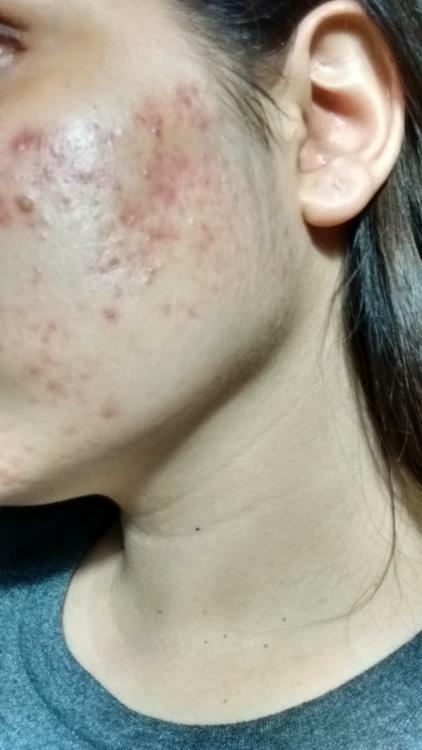 I never had breakouts before so it is even more depressing to cope with it knowing that this happened after a very severe early life crisis. Would appreciate all the advice and kind words of support.